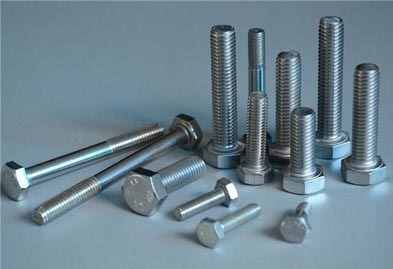 Jaydeep Steels is well-recognized as one the most experienced and specialized manufacturer of alloy 20 fasteners, worldwide. We manufacture SMO 254 Fasteners as per the customer specifications and guarantee to meet your delivery schedule. Over the years, our main aim is to strive to provide our customers with the most innovative products and quality materials in the industry that matches with their customized needs and requirements. The Stainless Steel 254 SMO Fasteners belong to the group of austenitic stainless steel that is ideal for being used in high-chloride environments because of its high levels of chromium, molybdenum, and nitrogen. Furthermore, it is specifically designed for superior pitting and crevice corrosion. Our SMO 254 Fasteners have various advantages as significantly stronger than the common austenitic grades, high ductility, better impact strength, readily fabricated and welded, strong and tough, etc. Because of these advantages, the demand of our 254 SMO Stainless Steel Fasteners is very high in the industrial field. 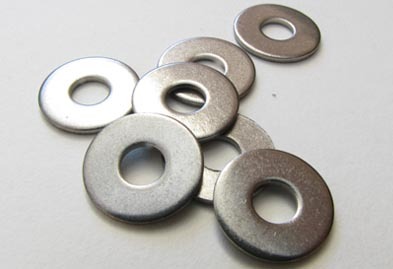 The different available varieties of Stainless Steel 254 SMO Fasteners at Jaydeep steels are SMO 254 Nuts, SMO 254 Washers, SMO 254 Screws, SMO 254 Socket Cap Screws, SMO 254 Bolts, SMO 254 Studs, SMO 254 U-Bolts, SMO 254 Hex Bolts, SMO 254 Hex Cap Screws, and much more. While manufacturing the products, we follow proper quality standards and techniques to make sure that the final product is among the best and matches the needs of the customers. All our SMO 254 fasteners are made available to our customers at a very affordable price range. Call us now to request a free quote! Jaydeep Steels stocks a wide range of materials and grades. Below is a list of all standard smo 254 fasteners materials and grades we stock. Our experienced team of metal experts will get you the metal you need when you need it. Call us today for your SMO 254 Fasteners Needs!